This entry was posted in News on May 25, 1969 by caravan. 29th. 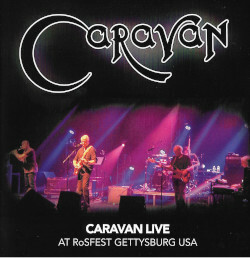 May – Caravan played at Ewell Technical College, Epsom, Surrey. Cochise were the support band. 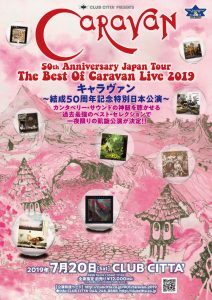 We (Mass Spectrometer Lightshow) were doing the lights – our first of many gigs with Caravan.